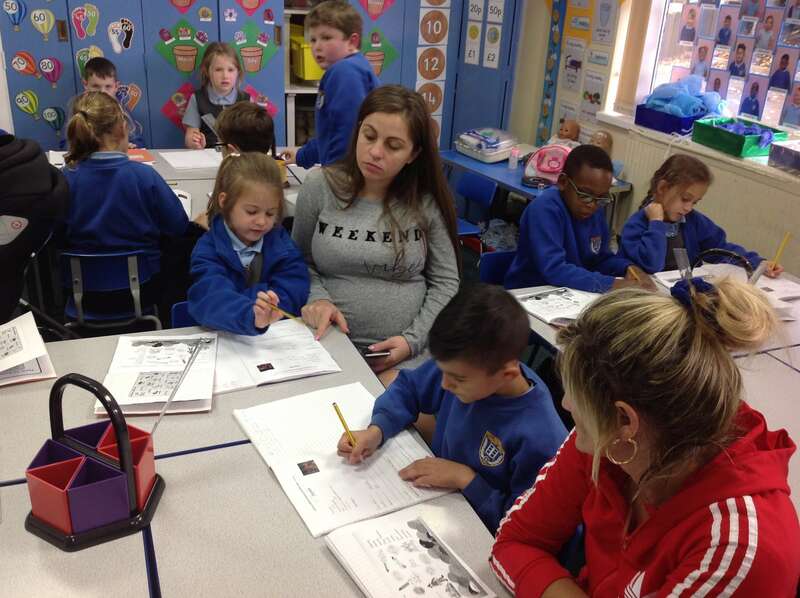 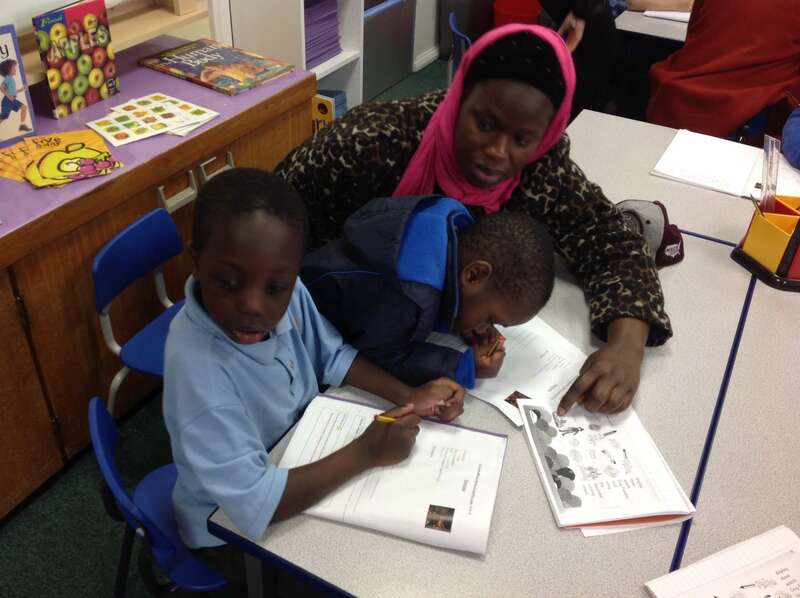 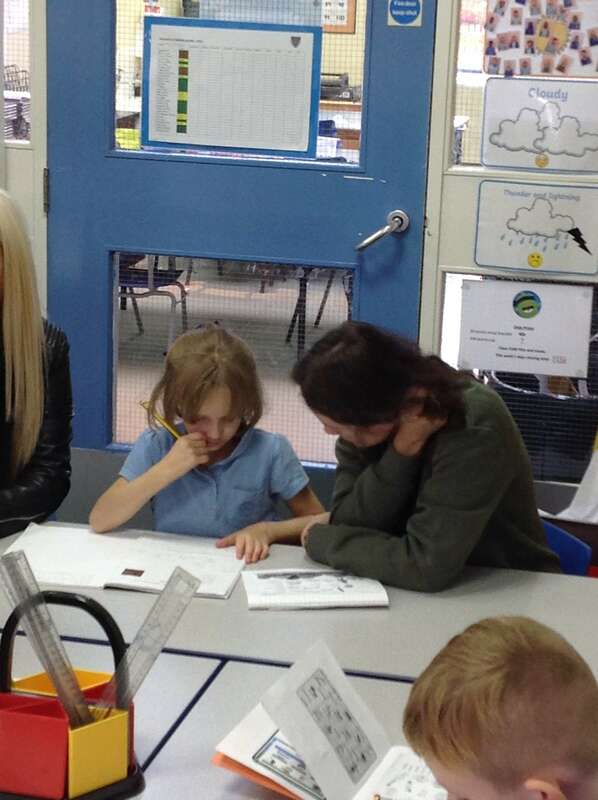 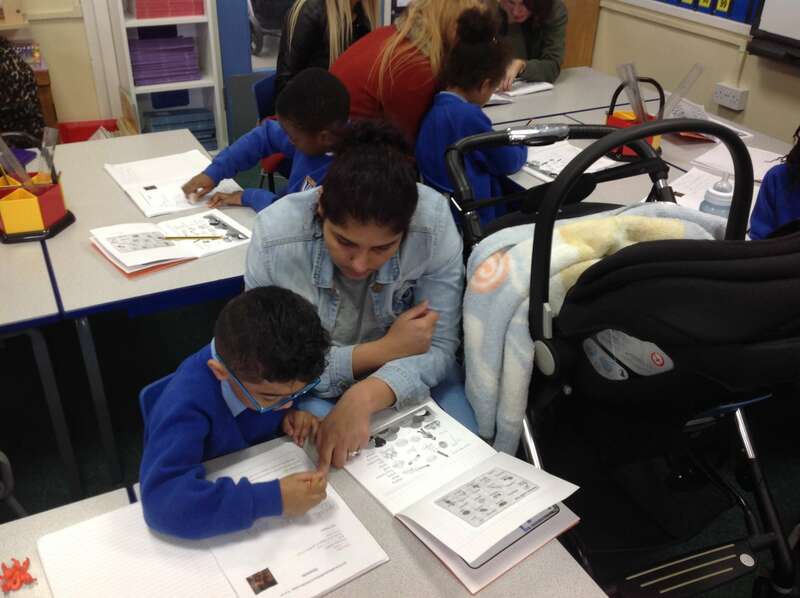 Year 2 invited parents to take part in a Literacy workshop. 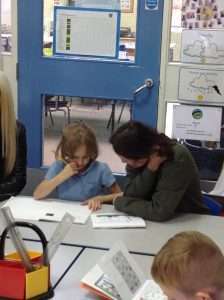 This was part of Year Two’s Literacy Unit about Poetry. Parents worked with their children to devise and perform poems about fireworks. 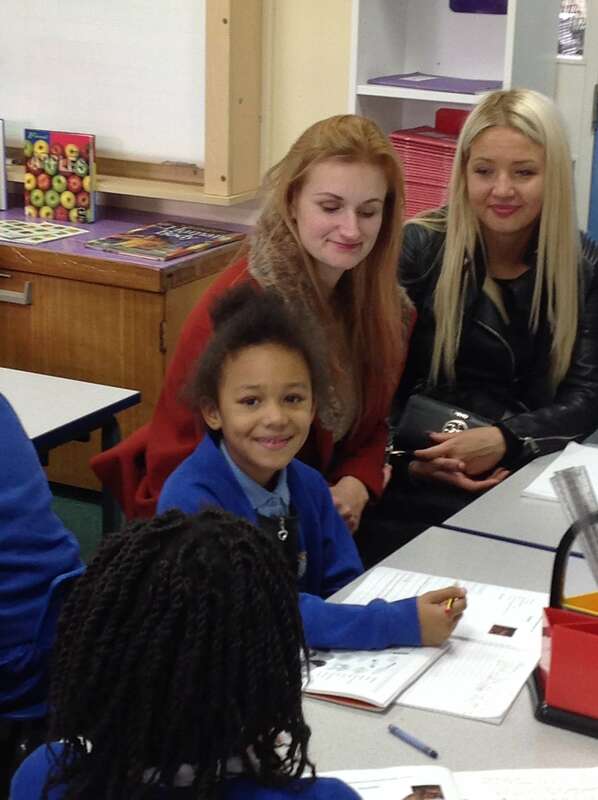 It was an exciting afternoon with some wonderful poetry performances!